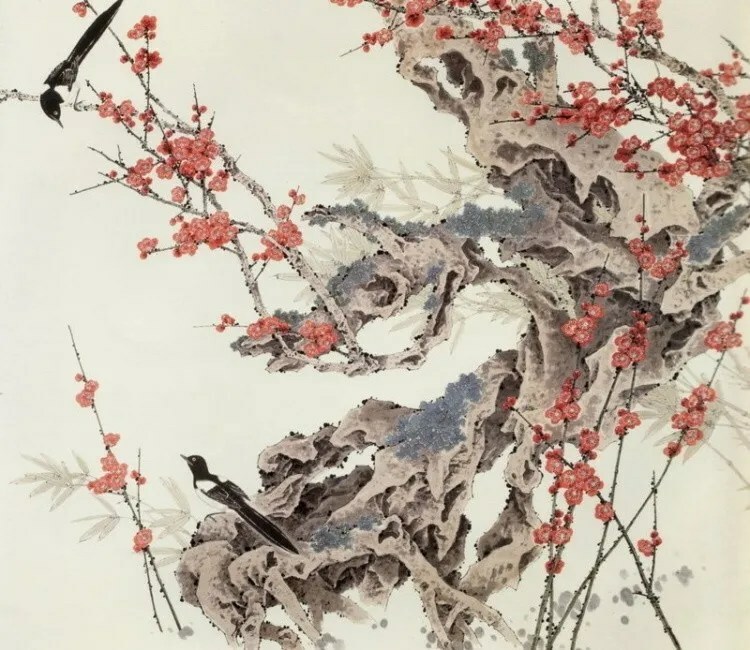 According to painting skills, traditional Chinese painting (Guohua) can be divided into three main styles: gongbi style, xieyi style and combination of these two styles. Gongbi，meticulous, usually referred to as “court-style” painting. It features on meticulous drawing and emphasizes the beauty of lines. It needs close attention to detail and fine brushwork. Xieyi, freehand, loosely termed watercolour or brushwork. 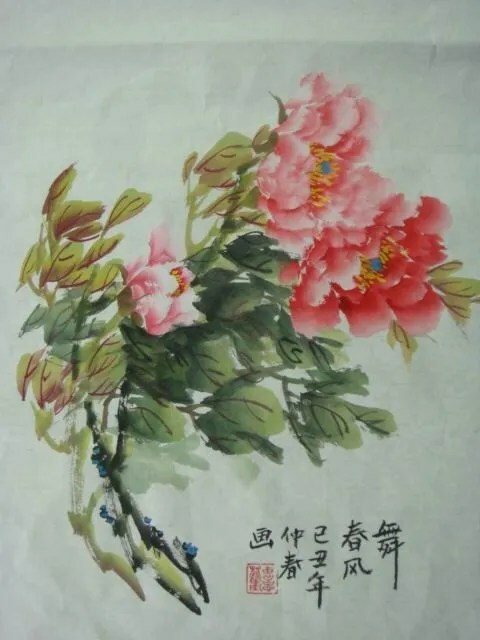 So Chinese people also use Chinese character “water ” and ” ink ” together to name this painting skill as the core of Xieyi. When a painter use xieyi technique, he always try to describe exaggerated forms to express his feelings. Different from gongbi, xieyi generalizes shapes and displays rich brushwork and ink techniques. Combination of gongbi and xieyi, literally, both of two main techniques gongbi and xieyi are used in one painting. This kind of painting skill is used very often in flower-bird paintings and figure paintings. Posted on April 28, 2015 May 17, 2017 by Interact ChinaPosted in Arts & Crafts, PaintingTagged Chinese painting, gongbi style, painting techniques, xieyi style.